We dispense all NHS prescriptions. 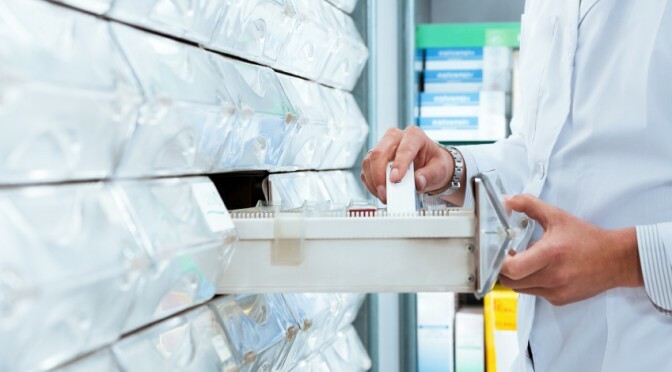 We keep a comprehensive stock of prescription medicines and use a fast and efficient wholesaler service to enable us to fill all prescriptions promptly. Please hand your prescription in at the pharmacy counter and the dispensary team will prepare your medication. 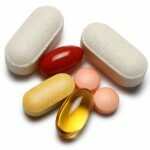 Our pharmacist is always on hand to answer any questions or concerns you may have about any medication you are taking. Please do not hesitate to ask if you are unsure of the dosage of your medication and if you are concerned about any potential side effects. Your pharmacist is a medical professional who can give you advice about your medication, discreetly and in total confidence. Who is entitled to Free NHS Prescriptions? If you are not entitled to free prescriptions and you think you will have to pay for four or more prescriptions in three months, or 15 or more items in 12 months, you may find it cheaper to buy a prescription prepayment certificate (PPC). You can only use the PPC for your own NHS prescriptions. The PPC will start from the date of your application or phone call unless you request a different start date. You can request a start date of up to one month earlier or one month later than the date of your application or phone call. You can choose to pay for a 12 month PPC in a lump sum or by 10 monthly direct debit instalments. If you pay by direct debit you are entering into a commitment to pay all the instalments. You can order a PPC online, by phoning 0845 850 0030 or by filling in an FP95 form. An FP95 form is available from some pharmacies and GP surgeries. Remember to apply for a new PPC in good time. If you don’t you will have to pay prescription charges when your old PPC runs out. If you have to pay a prescription charge while you are waiting for your PPC, you can’t get a refund unless you have an NHS receipt. The NHS receipt form is an FP57. The pharmacist or dispensing doctor can only issue an FP57 at the time you pay a prescription charge. They can’t give you one later. You can claim for the refund of prescription charges up to three months after paying. The FP57 form tells you what to do.